It is necessary for our children to maintain healthy eating habits. Early childhood obesity has become an epidemic, and obese children are now being diagnosed with serious adult diseases such as diabetes and heart disease. HEALTHY EATING FOR KIDS will give you ideas and information based on my experience and research about how to help children eat healthy in a busy fast food world. You will learn how I got started on this journey, foods and drinks that are harmful to the body, foods that support growth and longevity, ways to prepare meals along with recipes, ideas for the holidays, other health recommendations, and personal testimonies for overcoming obesity. 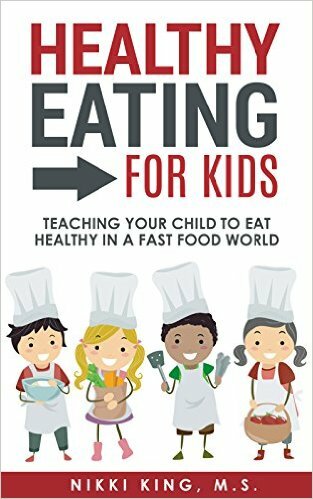 After reading this book, you will definitely have more insight into how to ensure your children adopt and maintain a healthy lifestyle.